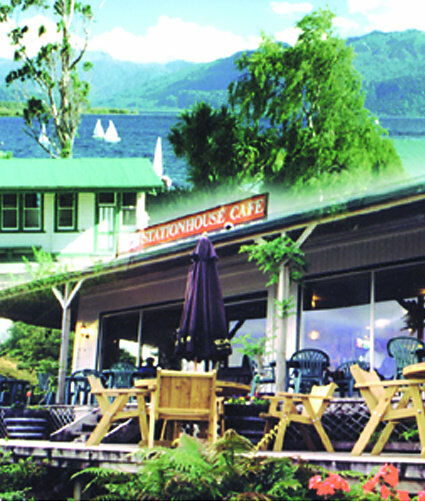 Relaxing dining experience overlooking Lake Brunner. Indoor-outdoor dining available (weather permitting). Great cuisine, friendly hospitality. Open 7 days 10.30am till late. Morning, afternoon tea. Lunch with fresh homemade pies, baking. A la carte dining in the evenings. Winter hours may vary. Fully licensed. Bookings essential. Gluten-free menu available. Catch the TranzAlpine train in Christchurch to Moana. During the three-hour stopover, enjoy a leisurely lunch, a lakeside walk or scenic boat trip on the lake. Station House Café & Restaurant is directly opposite the railway station..